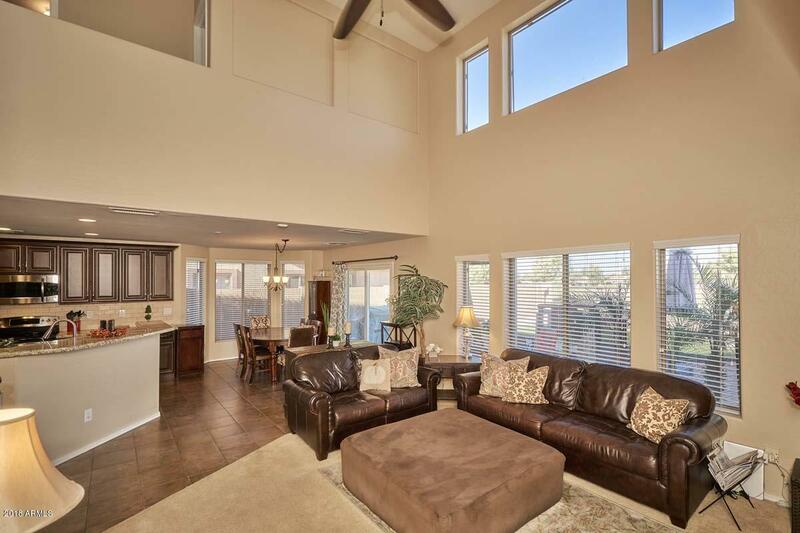 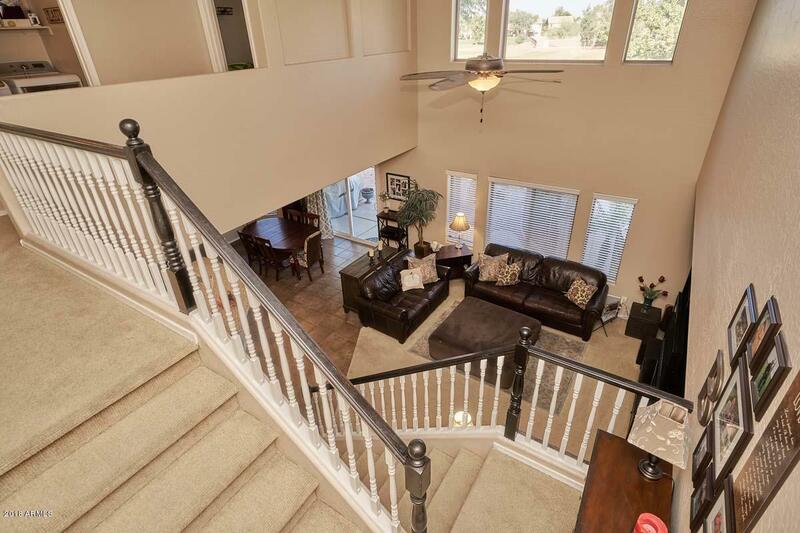 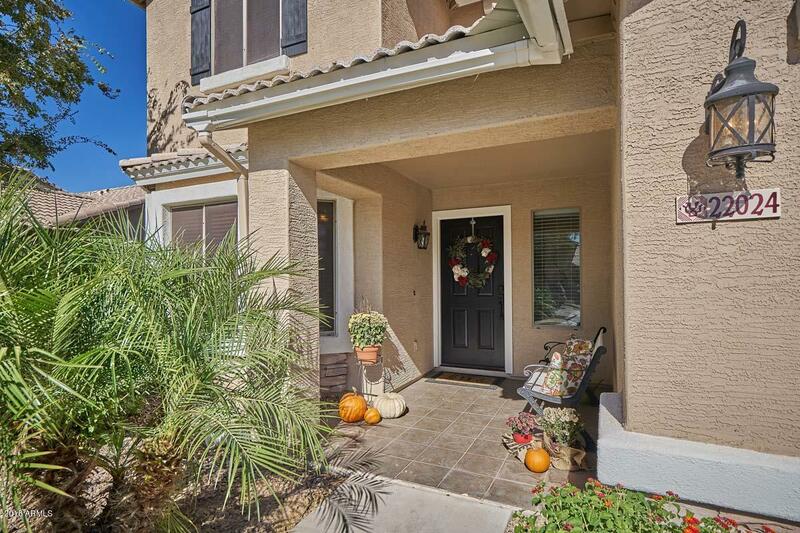 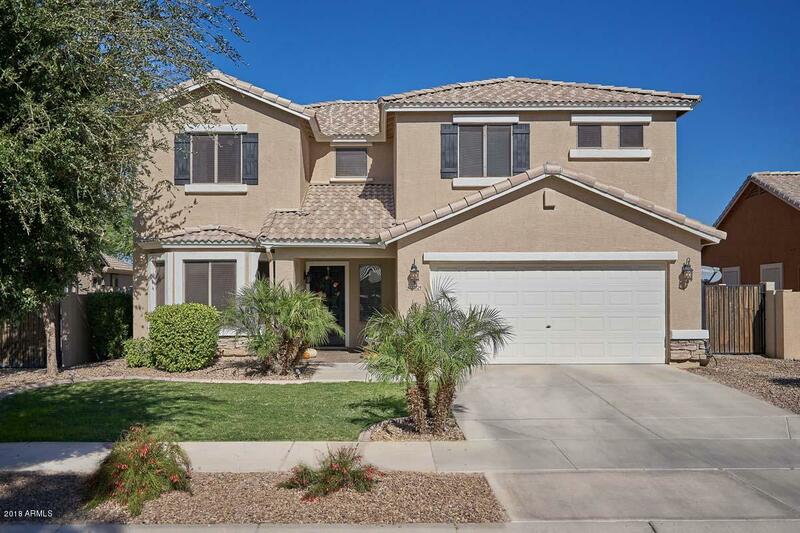 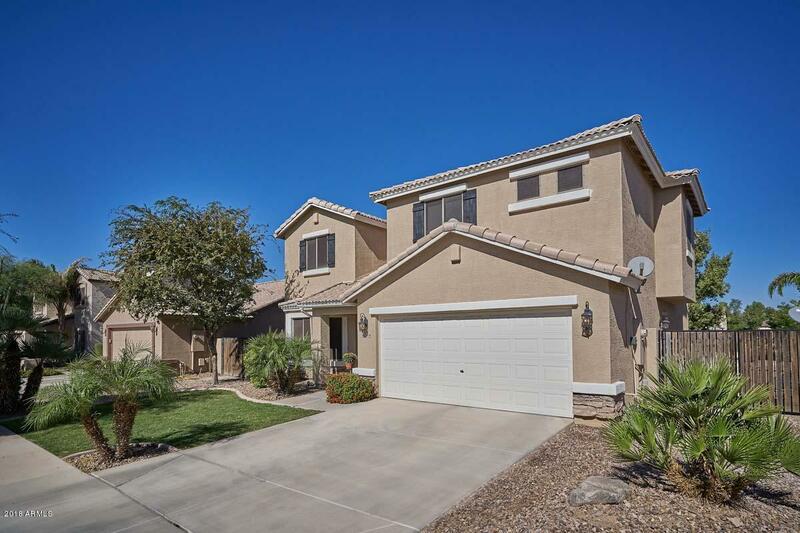 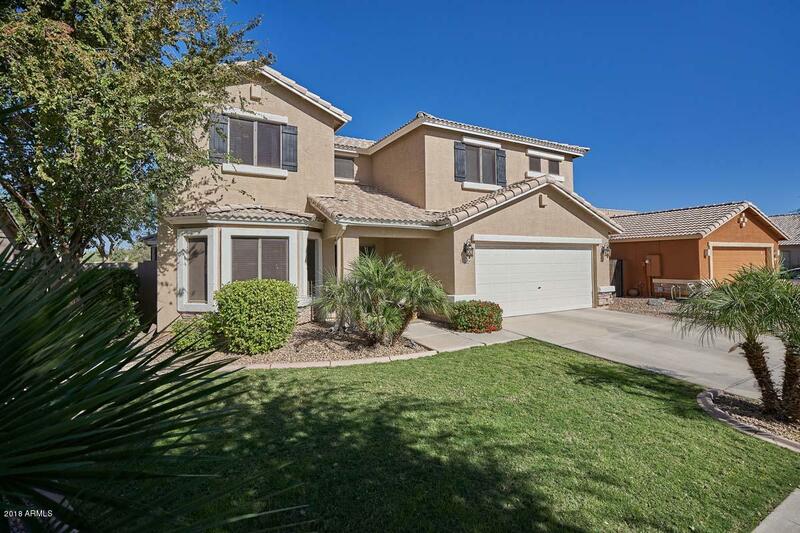 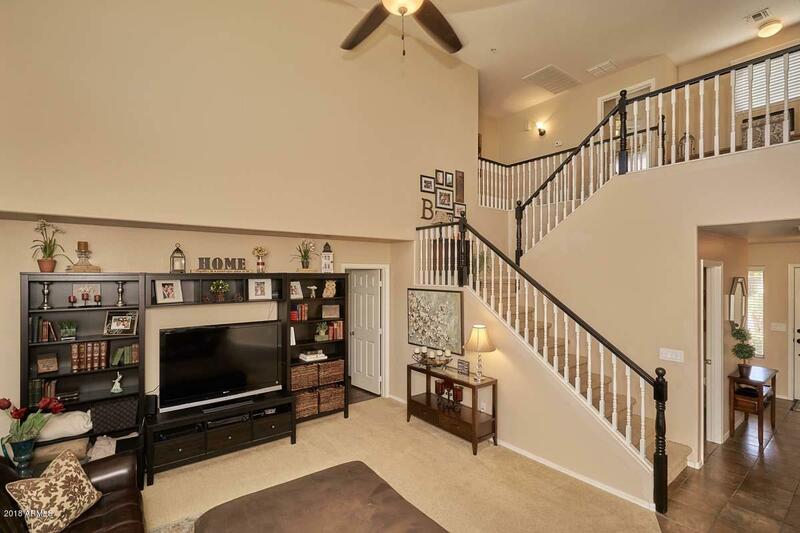 Pride in ownership evident in this beautiful, updated 2-story home on the 12th hole at Las Colinas Golf Course. 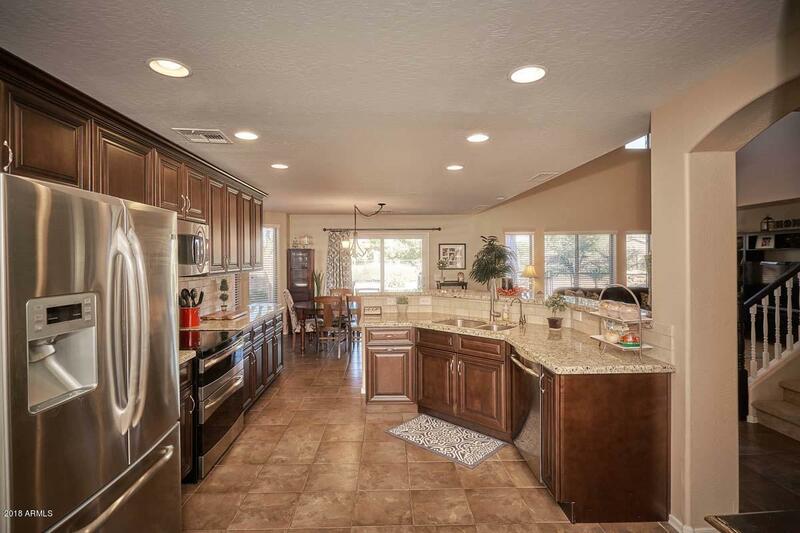 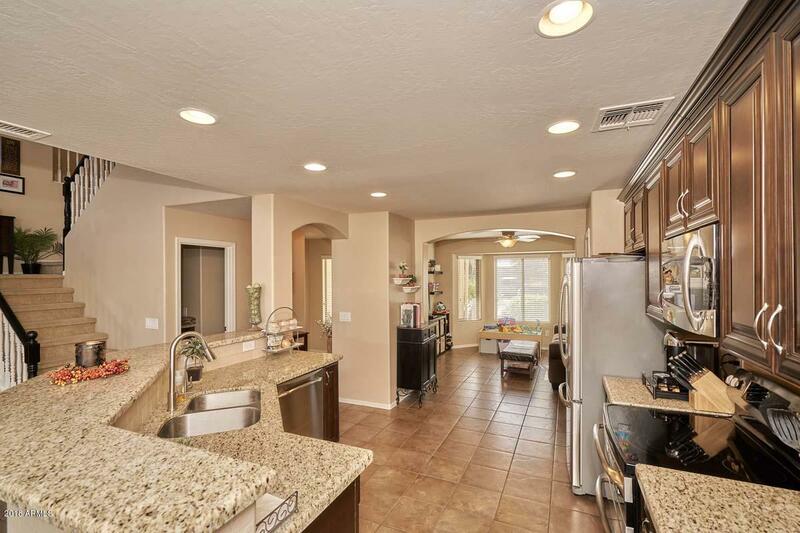 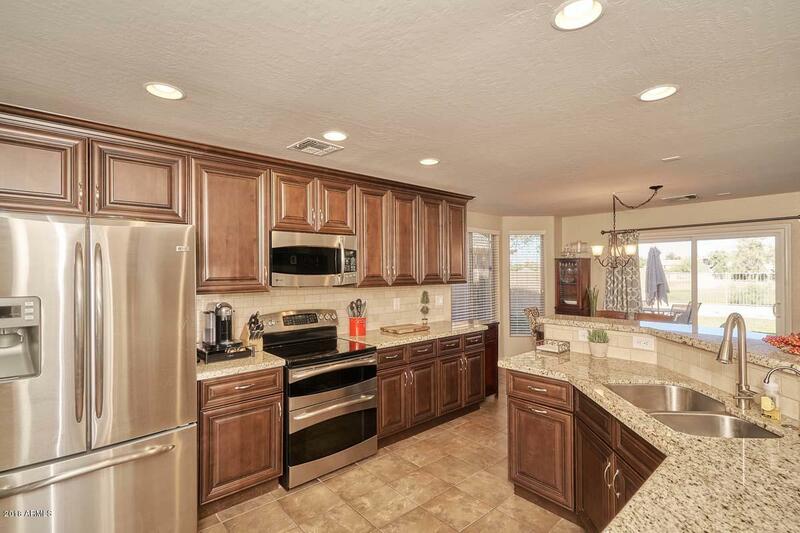 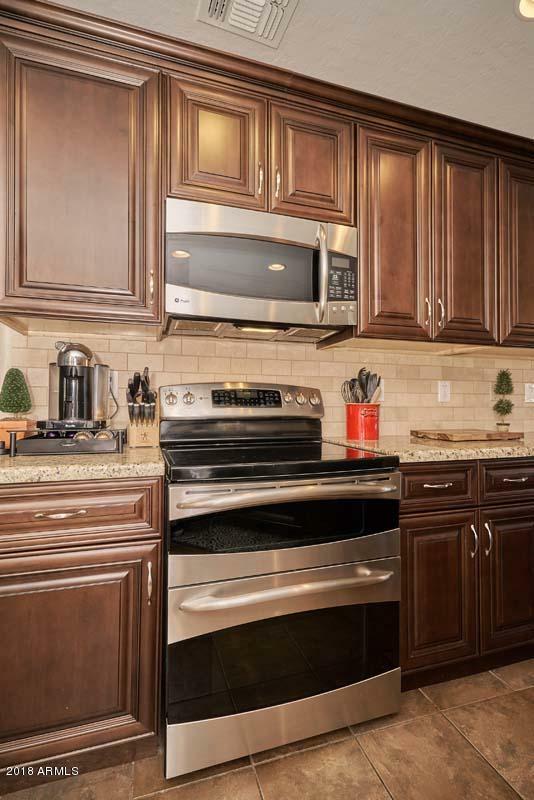 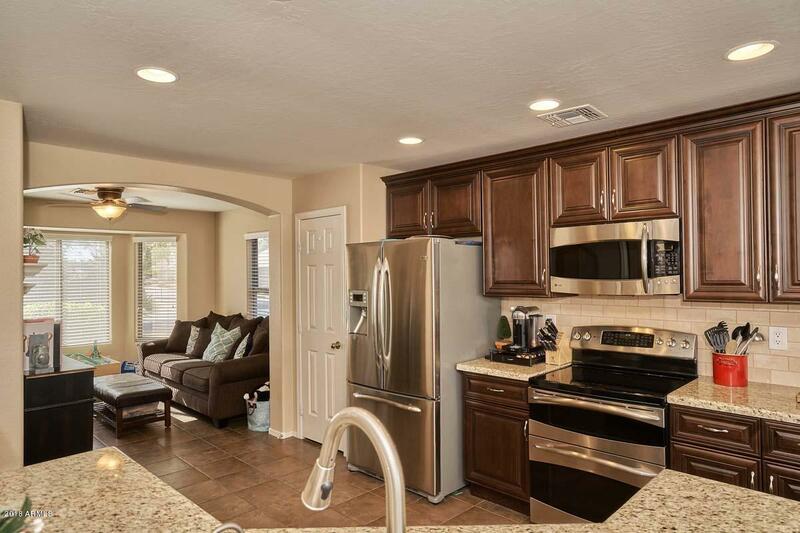 Remodeled kitchen includes granite counters & backsplash. 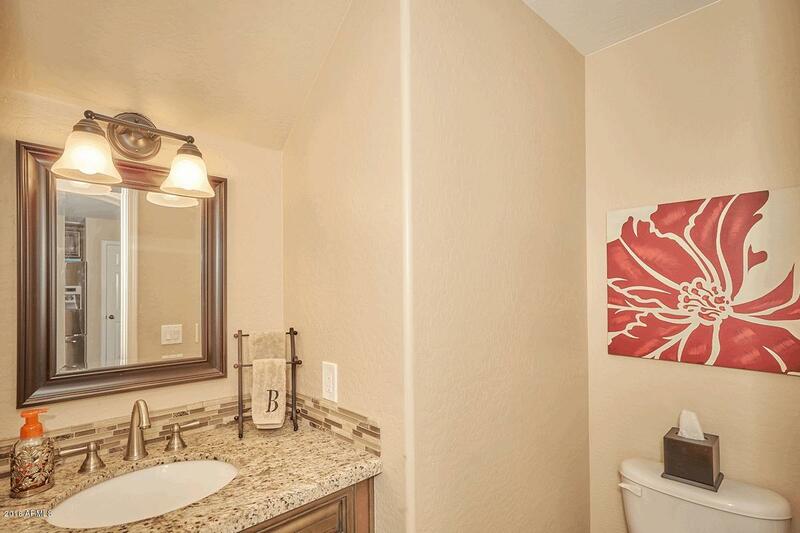 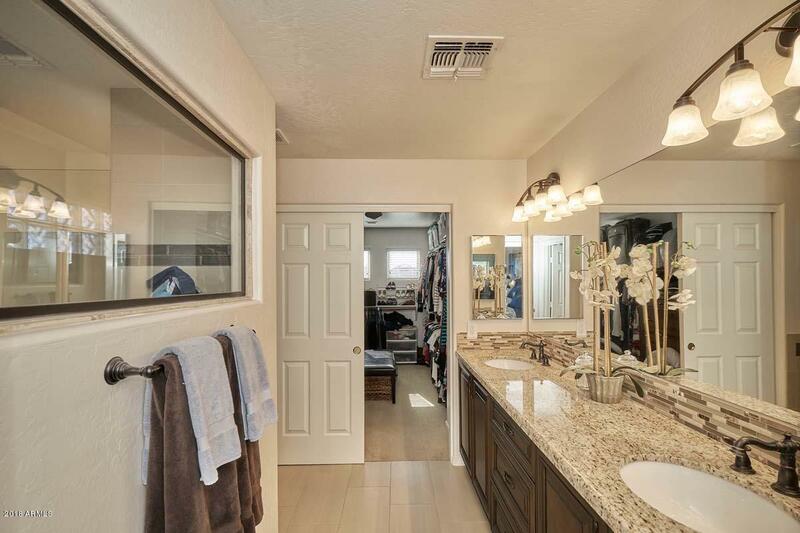 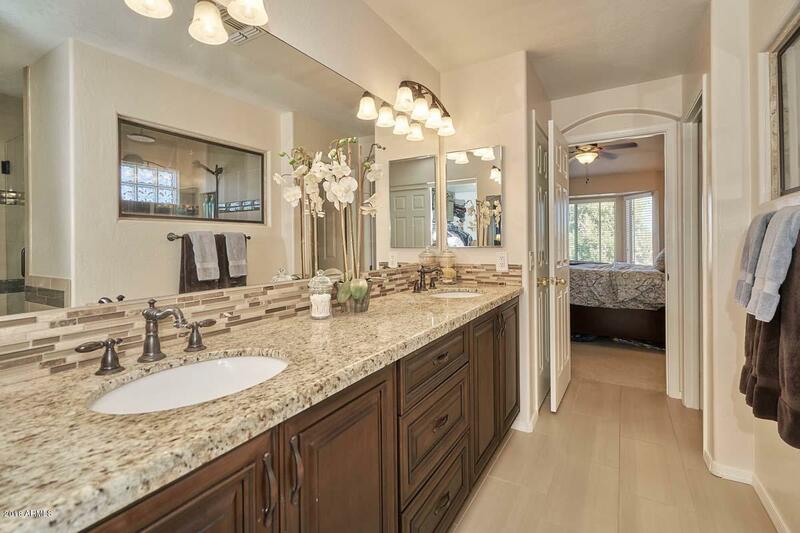 Bathrooms remodeled, as well, with granite counters. 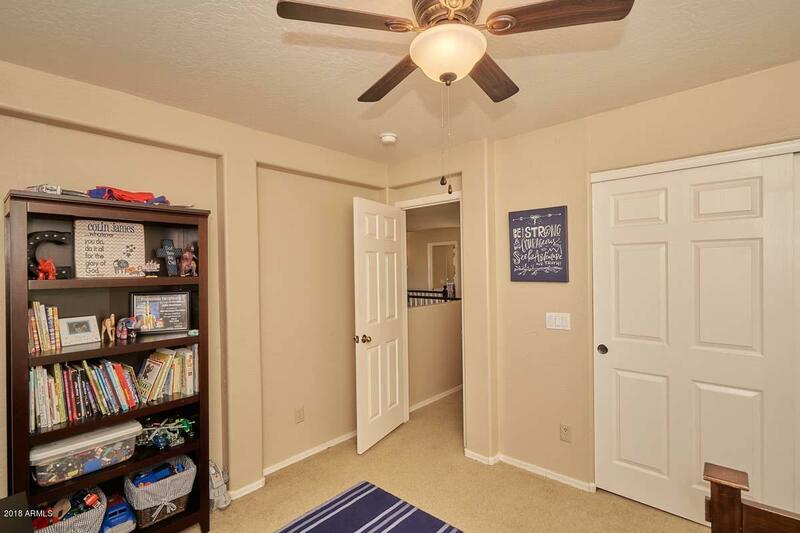 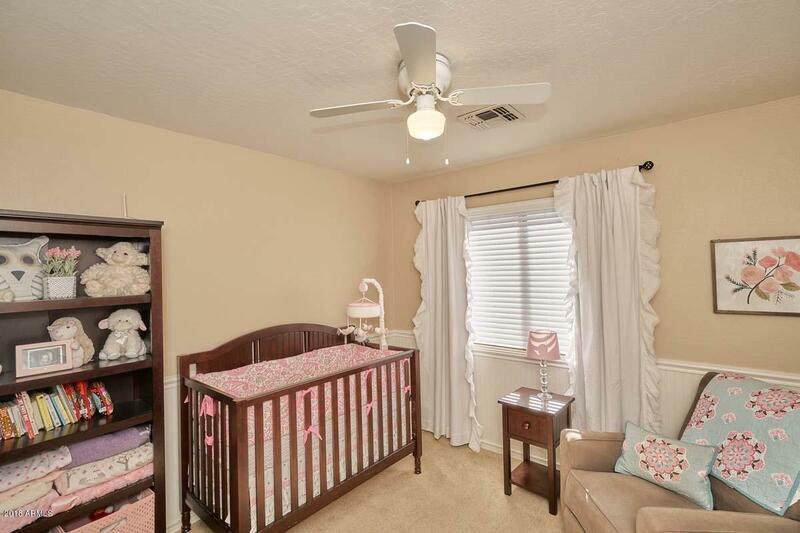 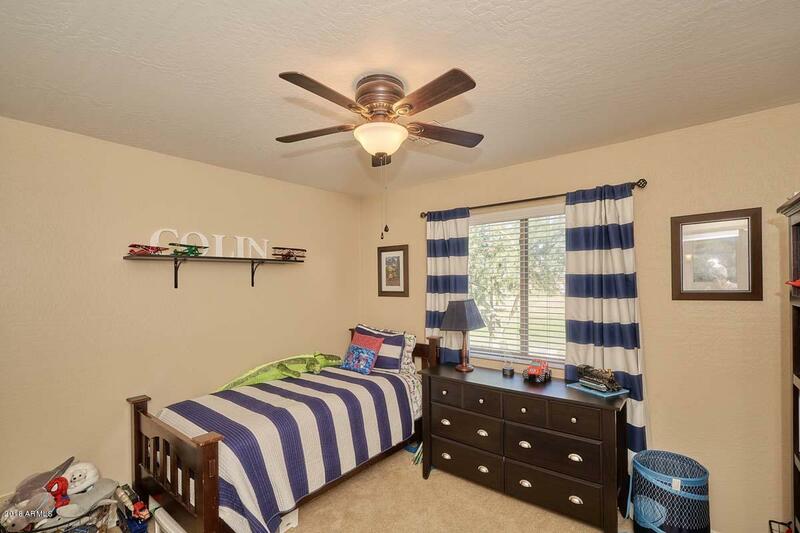 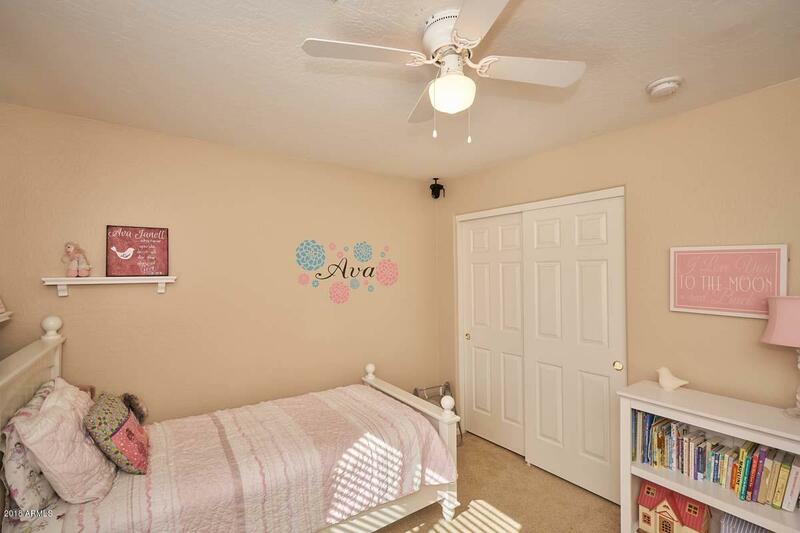 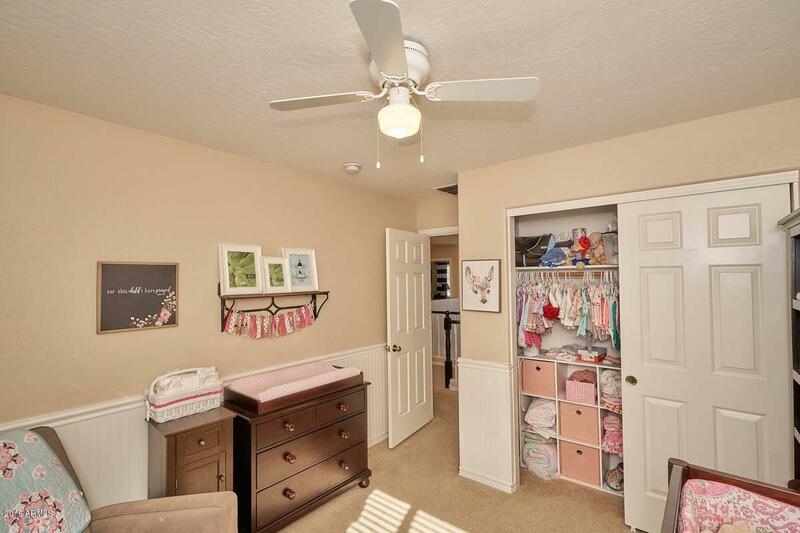 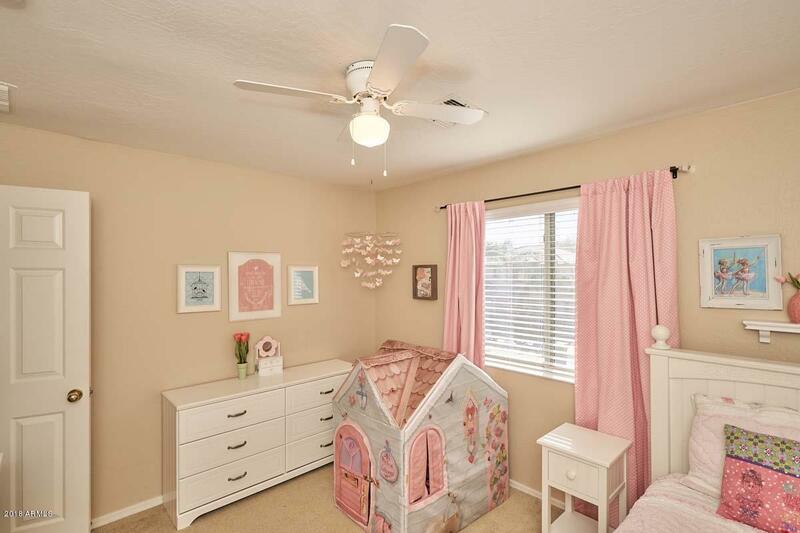 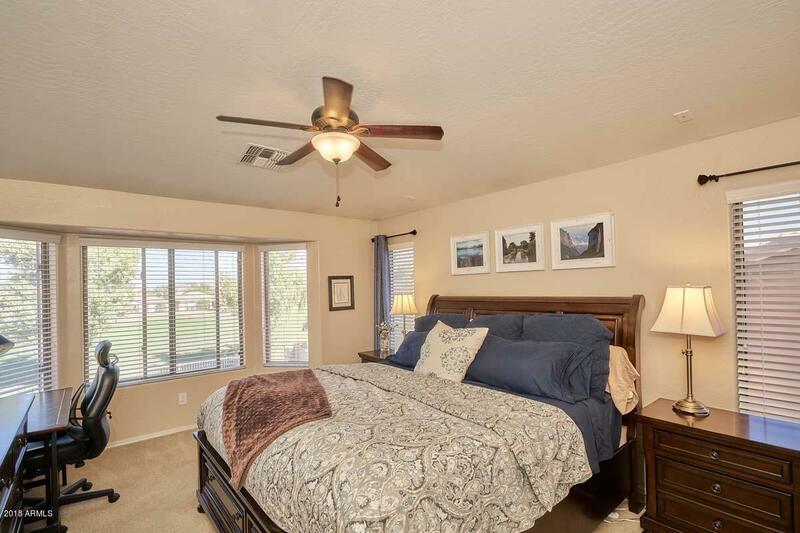 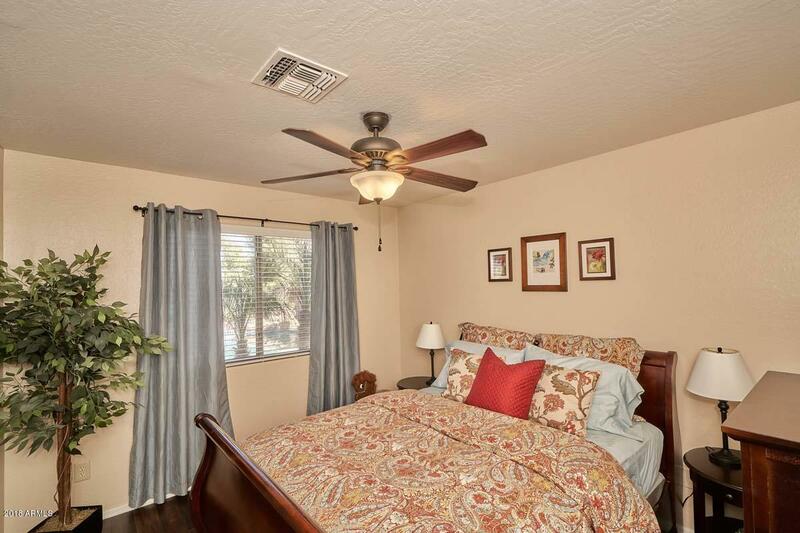 Master bedroom has a huge walk-in closet. 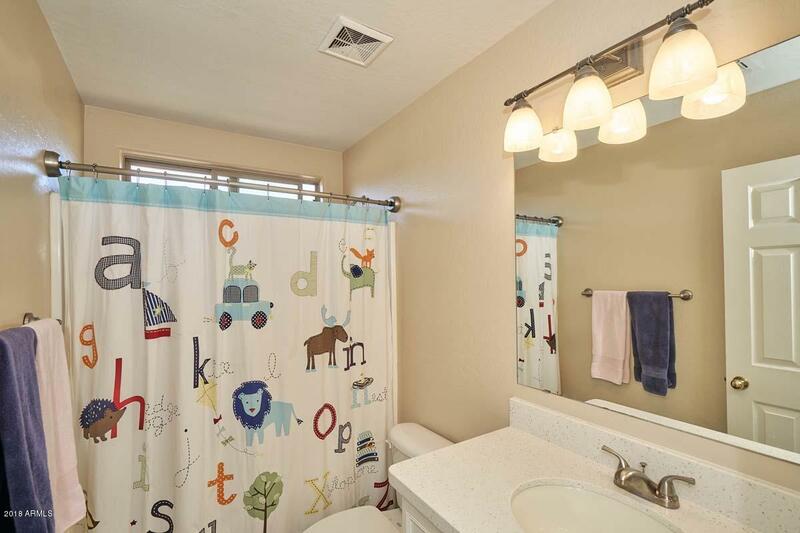 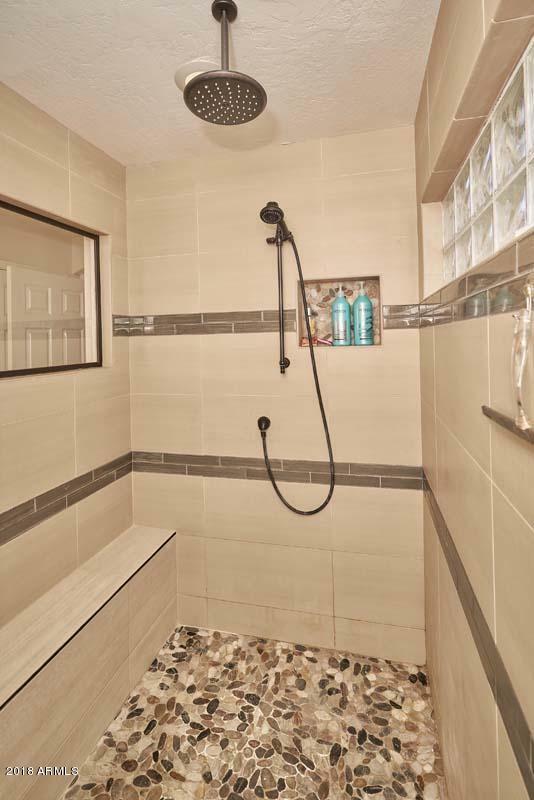 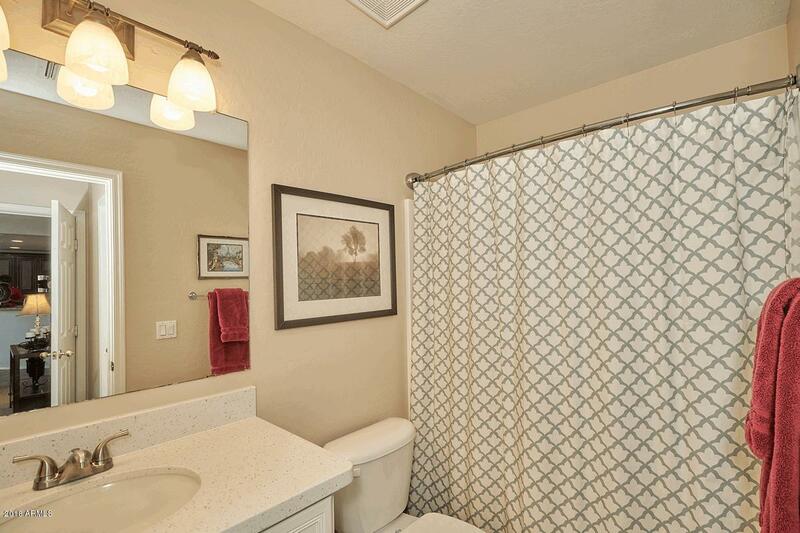 Master bath is highlighted by a large walk-in shower with dual shower heads. 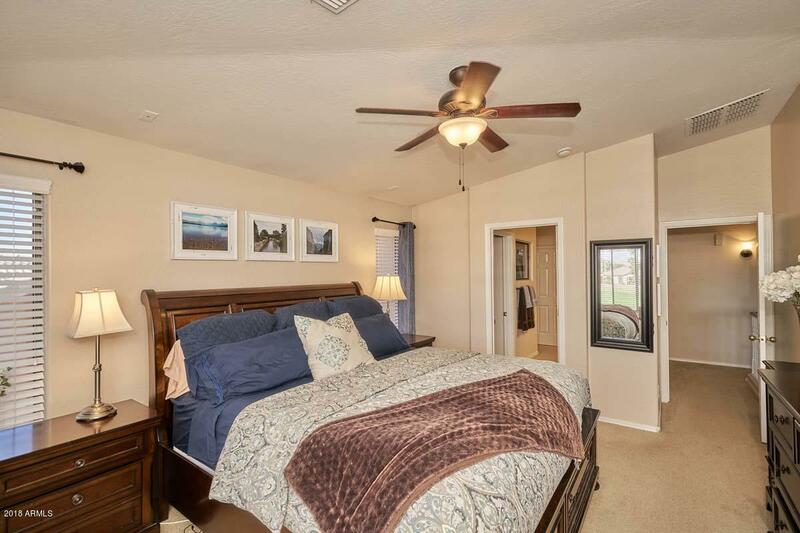 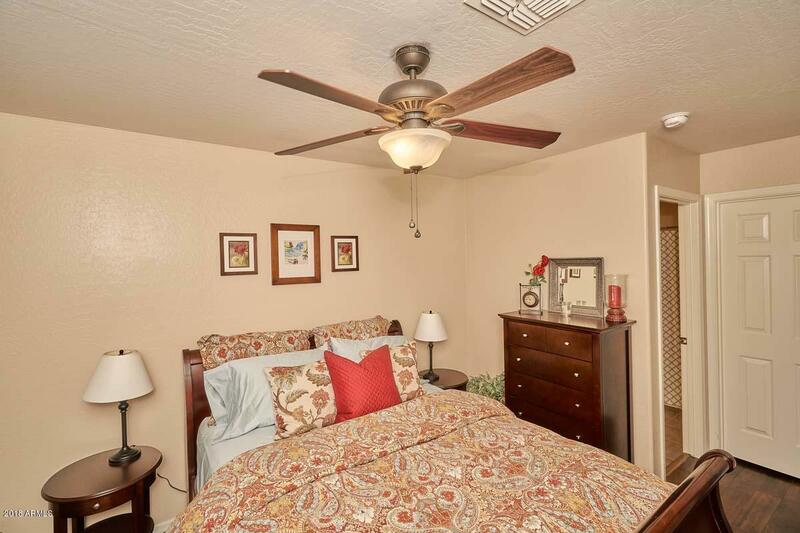 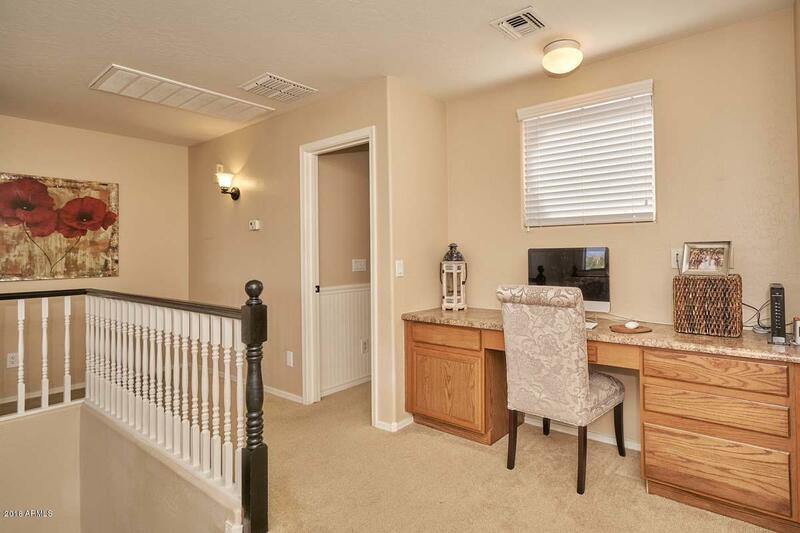 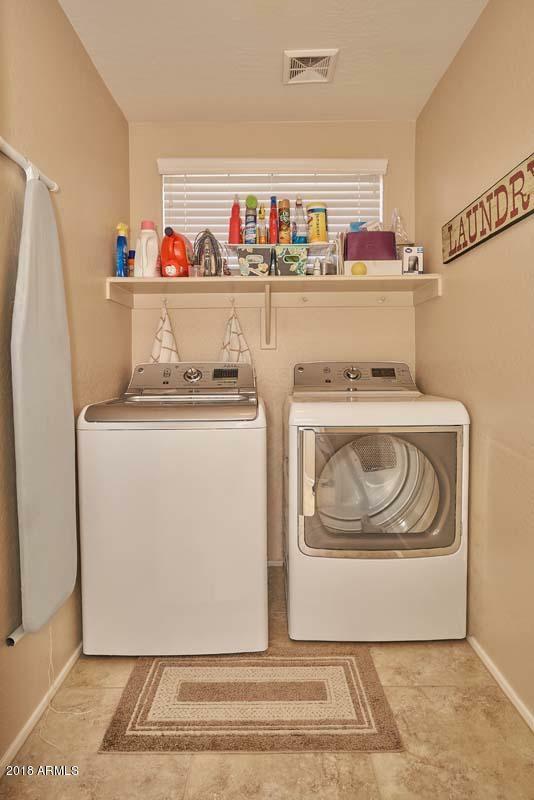 Downstairs bedroom has private bath & walk-in closet. 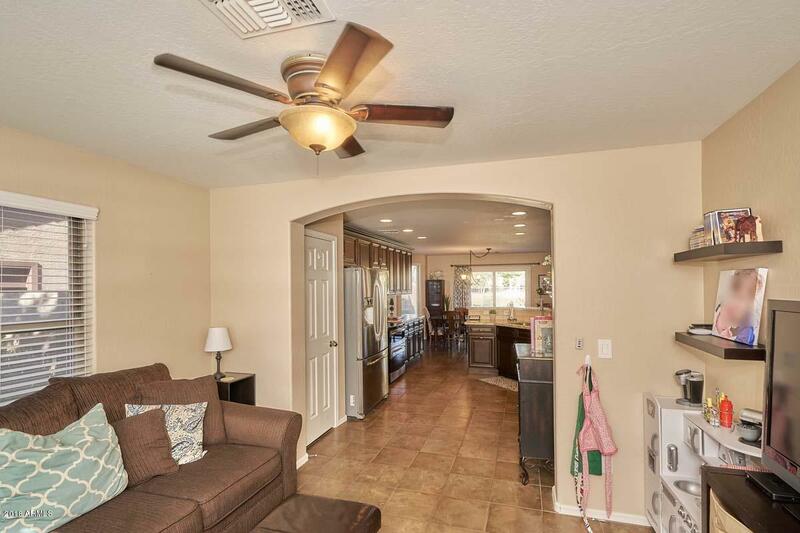 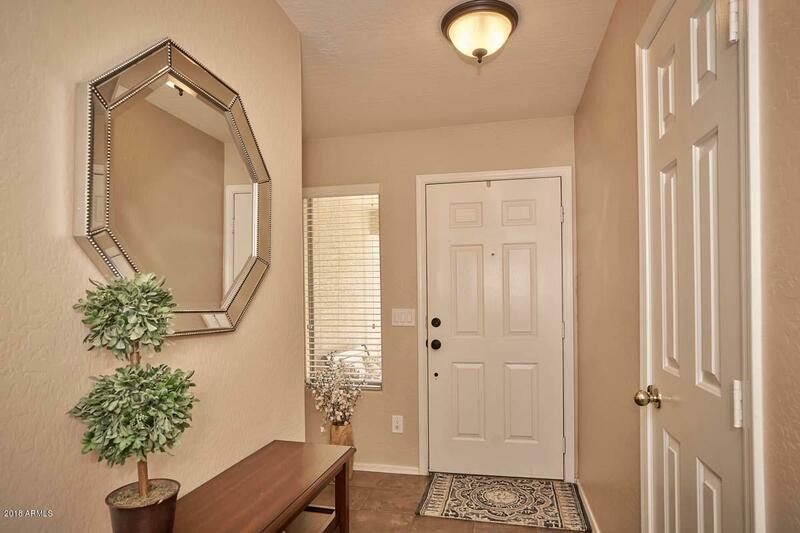 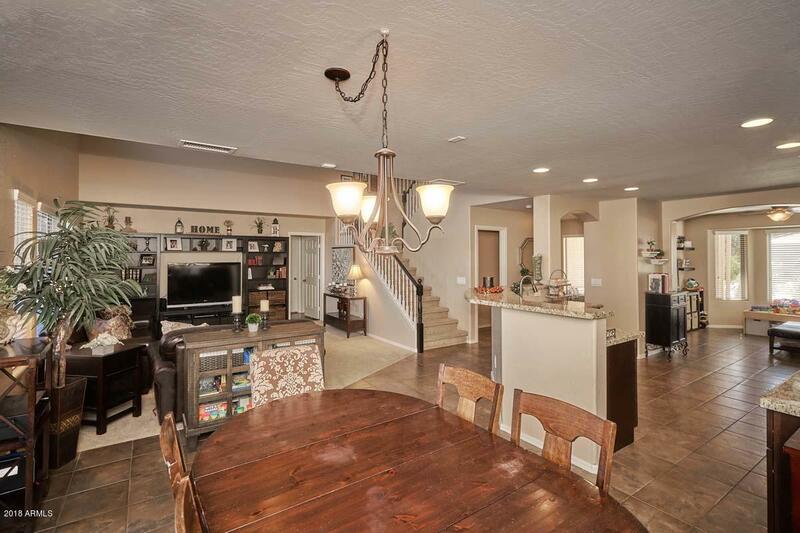 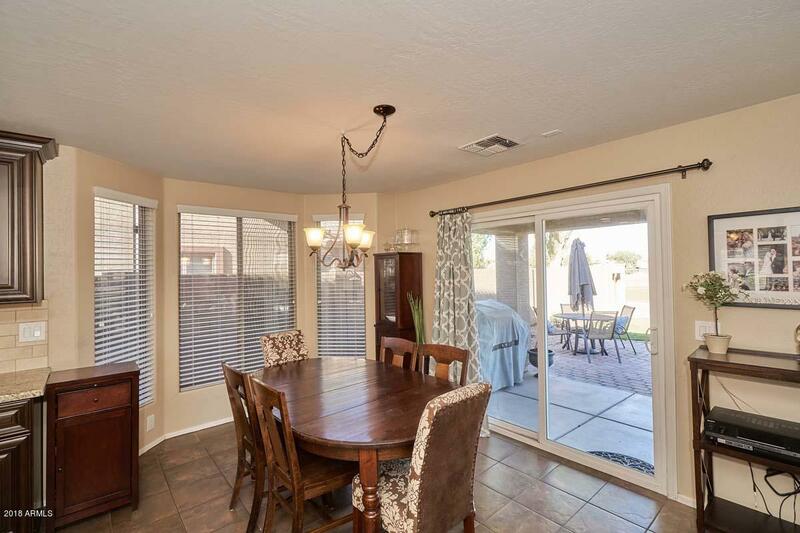 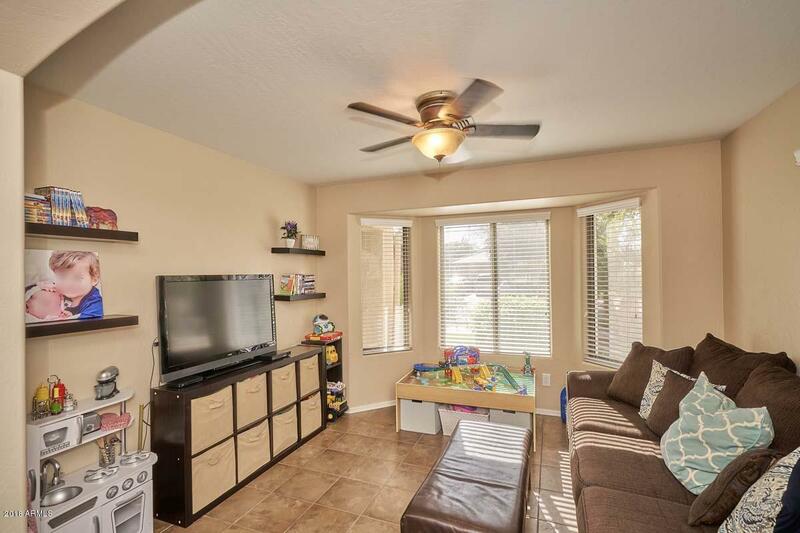 Dine at breakfast bar, eat-in kitchen or formal dining room. 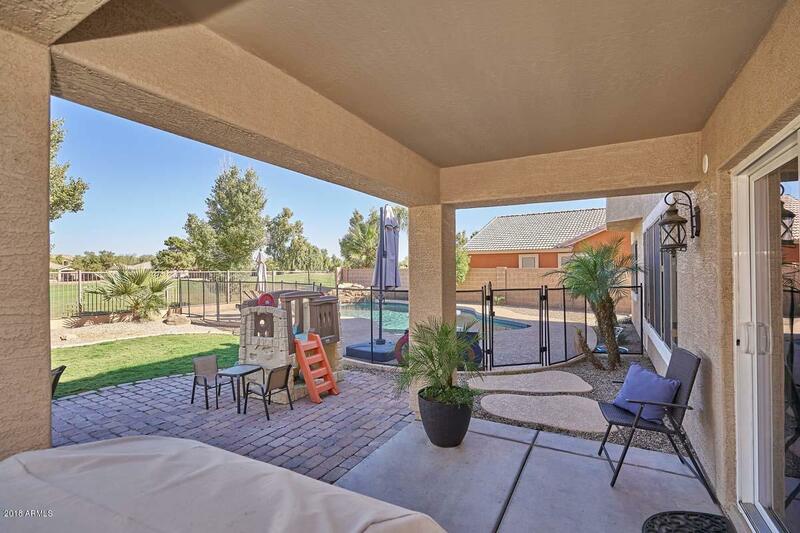 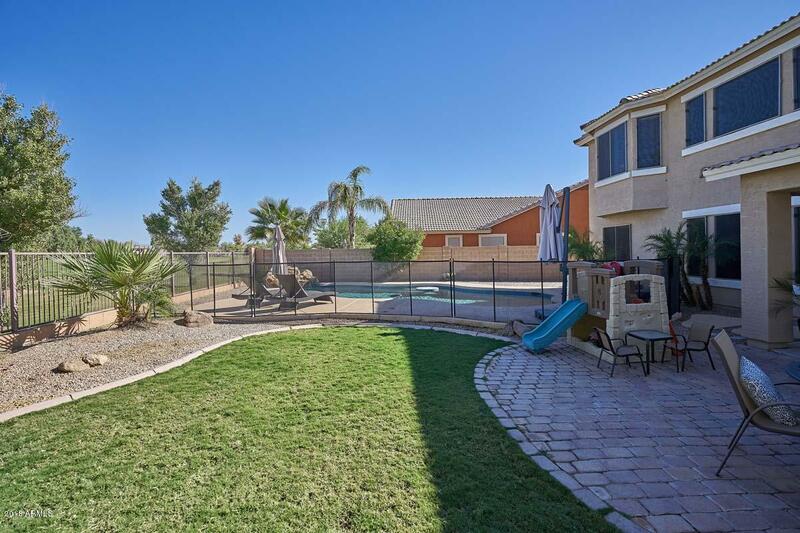 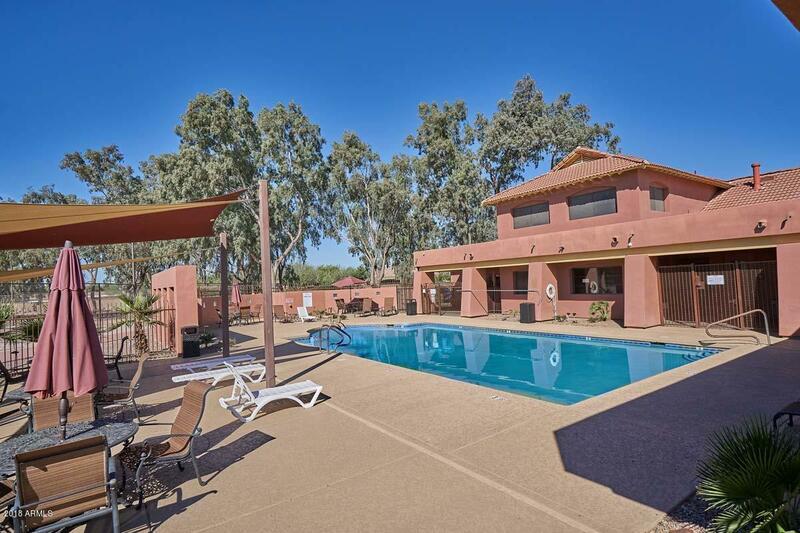 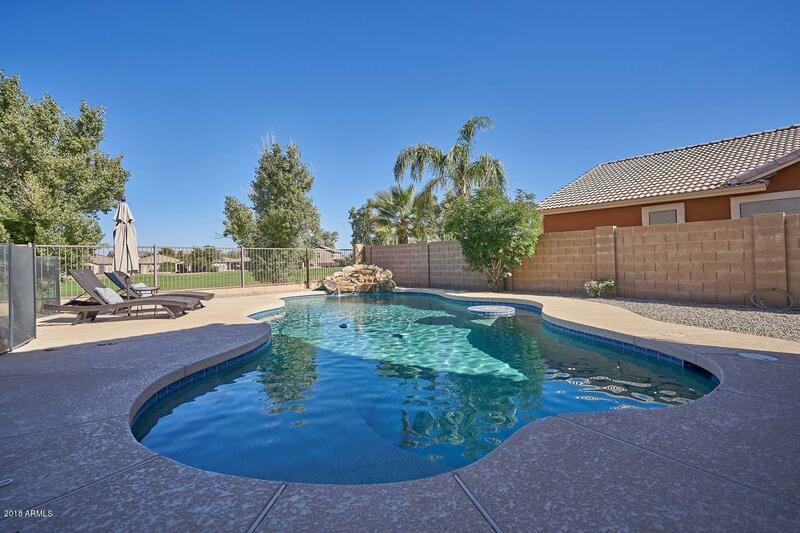 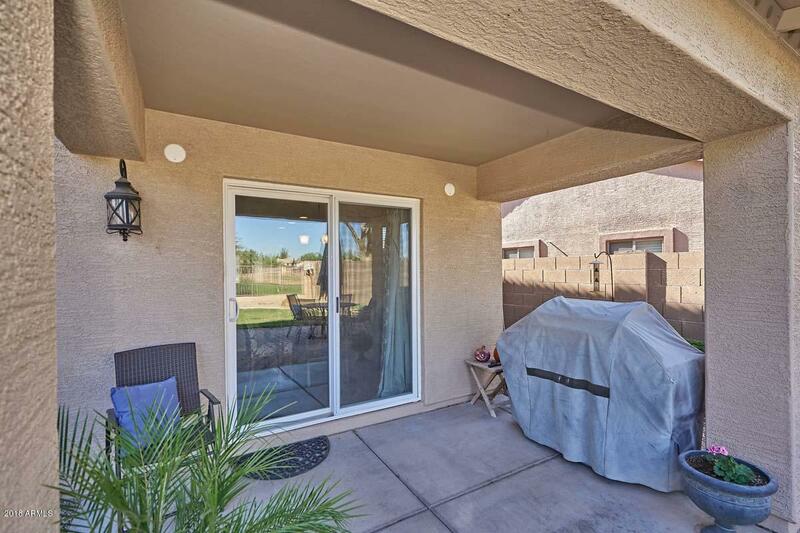 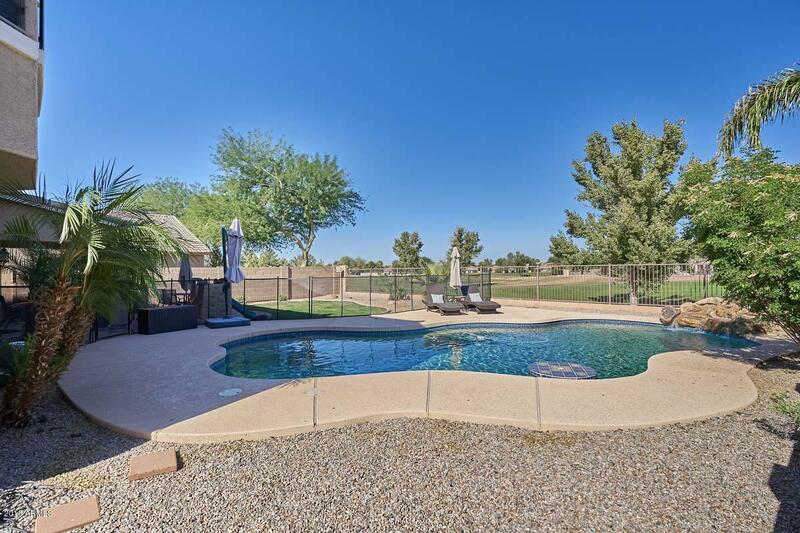 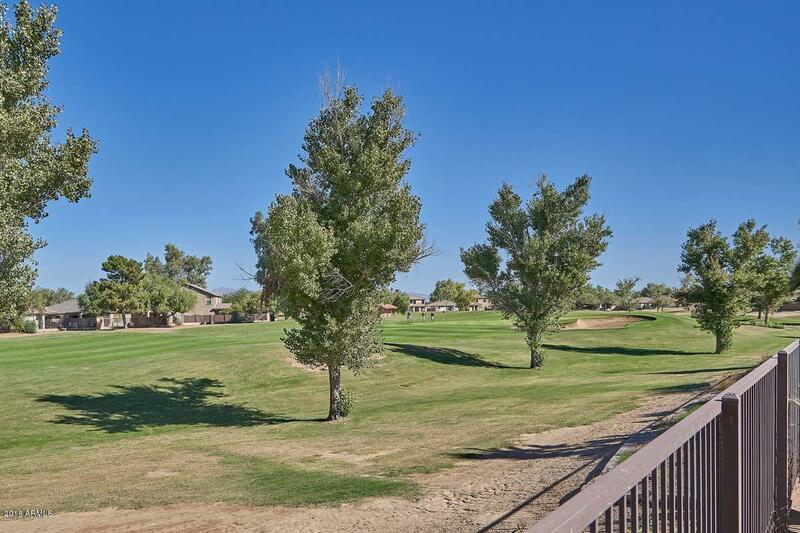 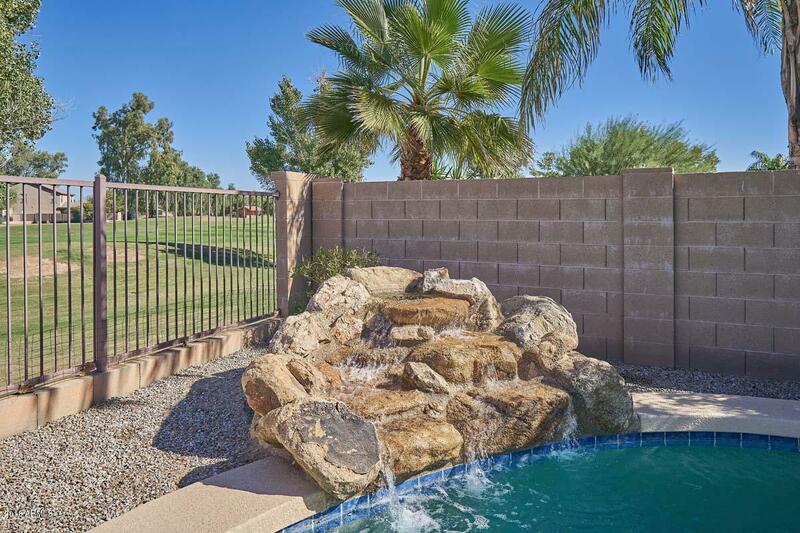 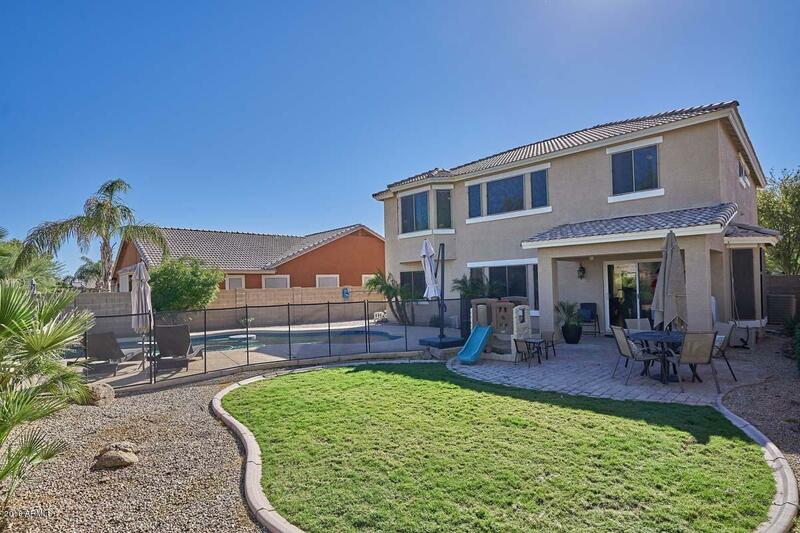 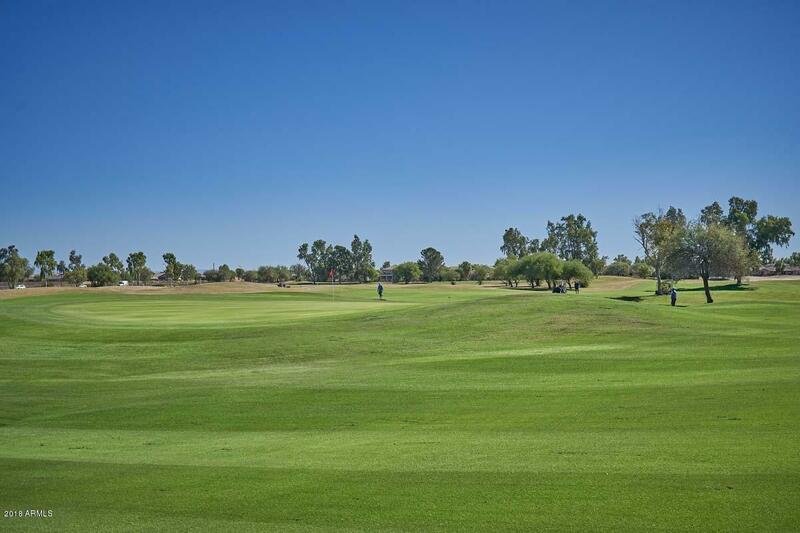 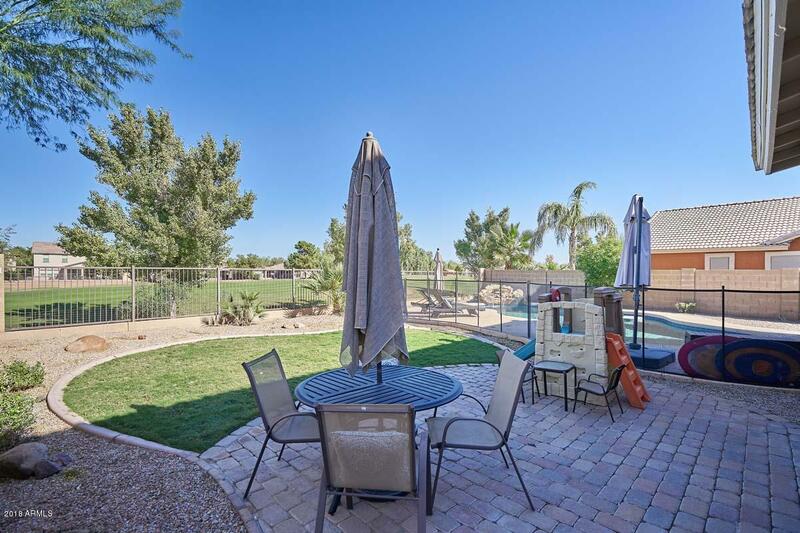 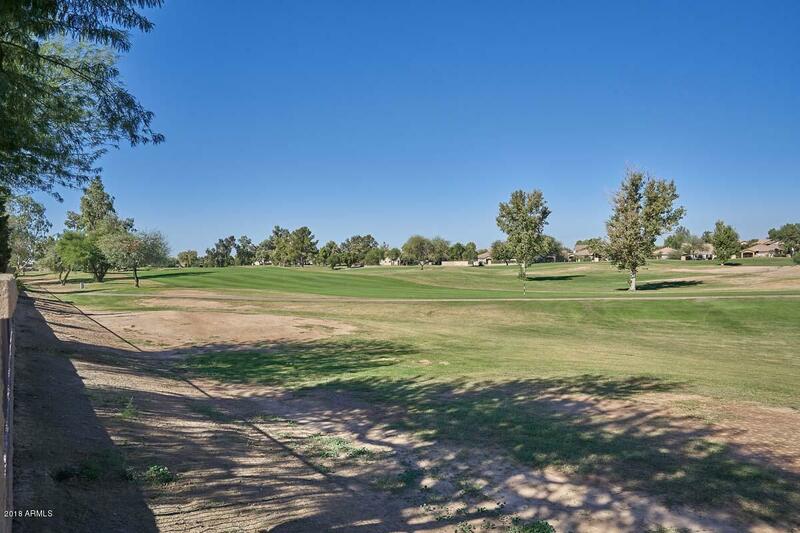 Gorgeous backyard includes private pool with water feature, mature landscaping, & lovely view of the golf course.Owners have updated every year since purchasing in 2011. 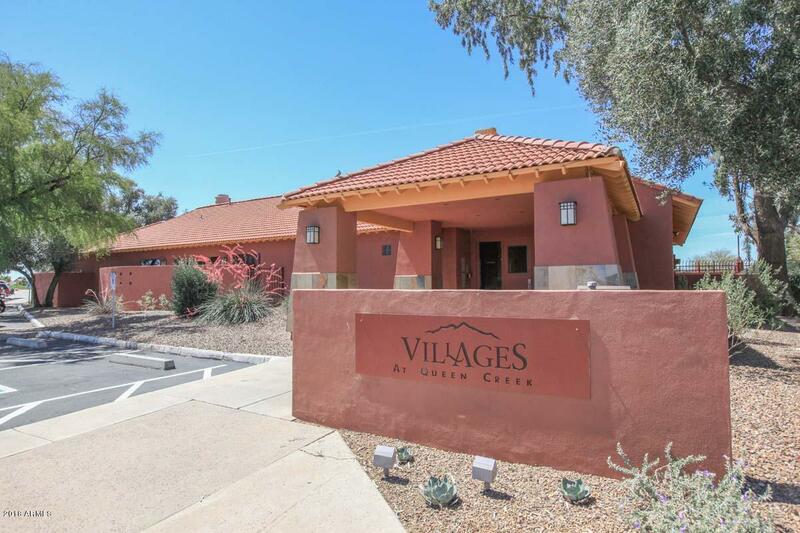 Exterior painted 2016. 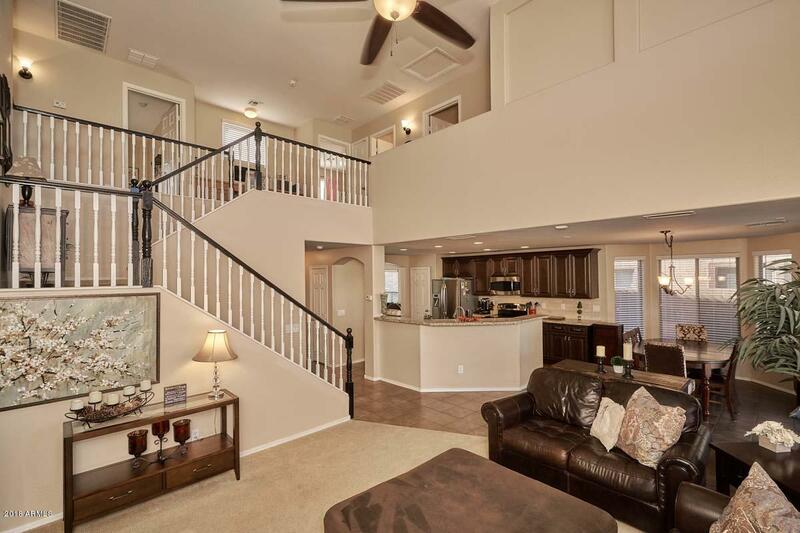 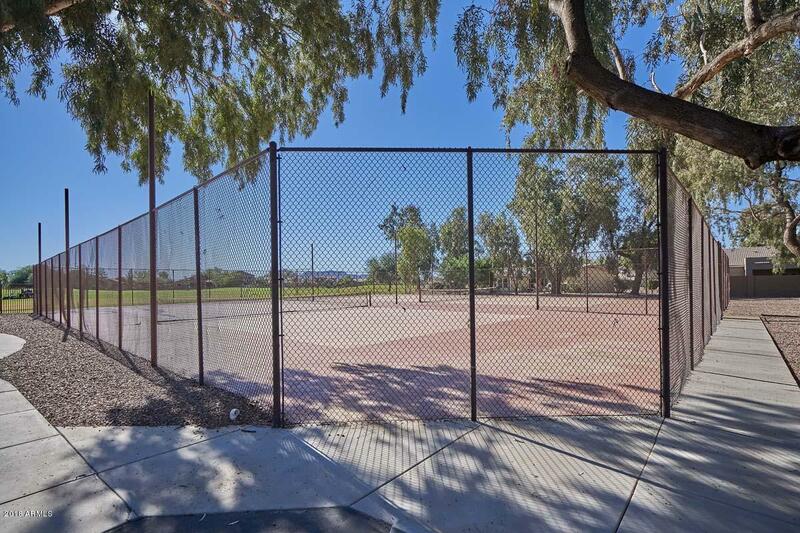 Come see this beauty soon because it will not last! 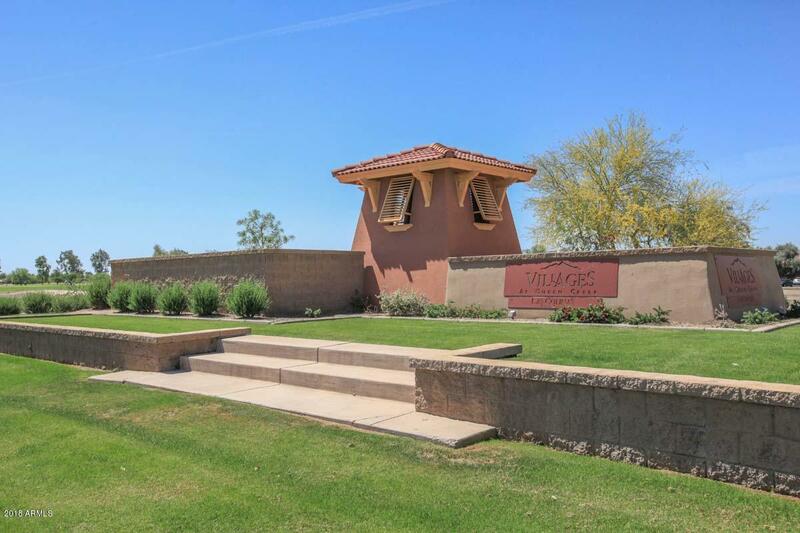 ARMLS Listing Data last updated 4/21/2019 6:08 AM MST.